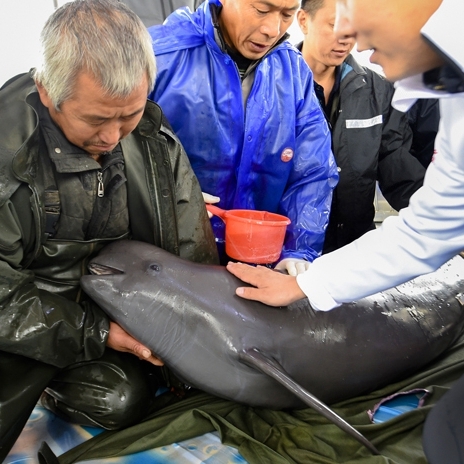 The endangered Yangtze finless porpoise has about a decade until extinction unless it is elevated to the nation's top-class protected species list, national political advisers from Hubei province warned. 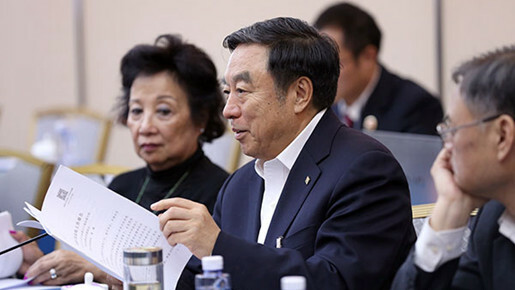 The new sports minister, Gou Zhongwen, called on Wednesday for caution on soccer clubs' excessive spending on foreign players, stressing that more restrictive measures to curb the irrational investment will be implemented. 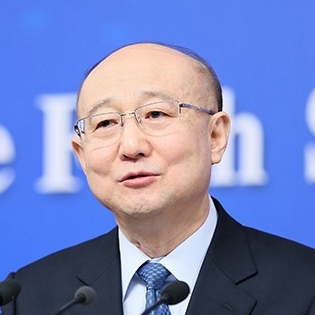 Six million substandard urban houses will be rebuilt this year, Chen Zhenggao, head of the Ministry of Housing and Urban-Rural Development said on Wednesday. China's working mothers have welcomed a proposal on the provision of public nursery services made at the annual two sessions in Beijing. 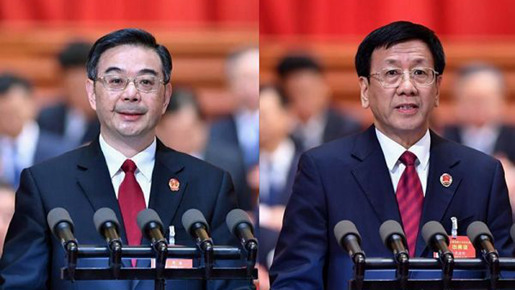 The Supreme People's Court and the Supreme People's Procuratorate presented work reports to about 3,000 national legislators at the meeting. 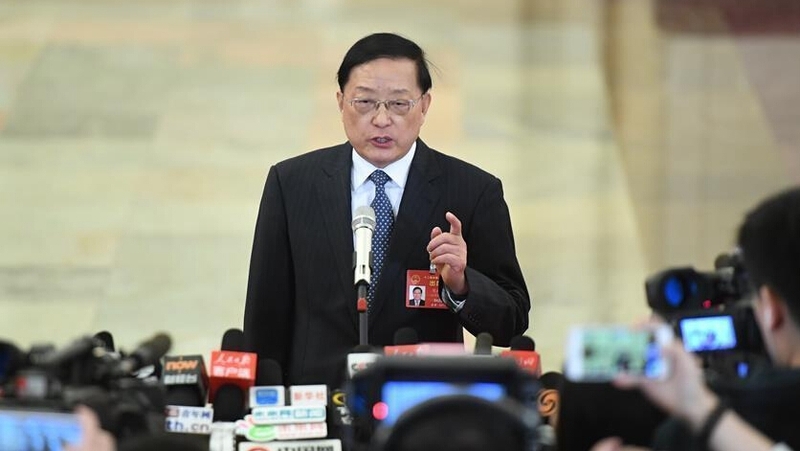 Shanghai has calculated how many cases a judge can handle per year to find a solution to the ongoing problem with judges' workloads, the city's top judge said on the sidelines of the ongoing two sessions. 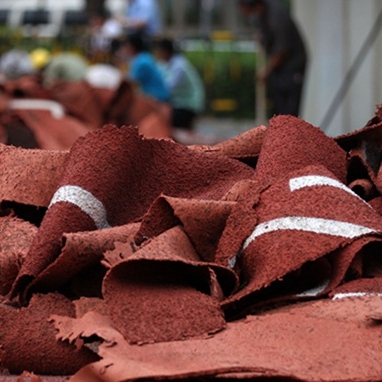 "I'm a deputy from the grassroots, and I need to bring their voices to Beijing." 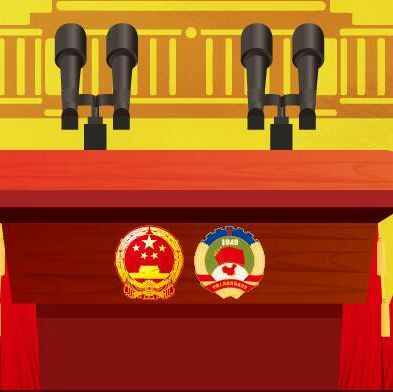 It's a responsibility that Yang Juanjuan, a deputy to the National People's Congress takes seriously. A pilot program that allows prosecutors to file public interest lawsuits has been a great help in protecting the public's rights in environmental and food and drug safety issues, and the top procuratorate is moving to make the practice into law. 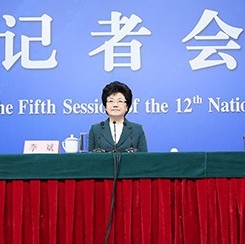 Curbing winter smog in the north has become a priority and challenge for air quality improvement, leading to harsh measures this year, the environmental minister said on Thursday. Playground standards to be updated; broad effort advised for moral training. China should speed up establishing unified standards for monitoring and curbing air pollution, so that different regions can coordinate their antipollution efforts, experts say. 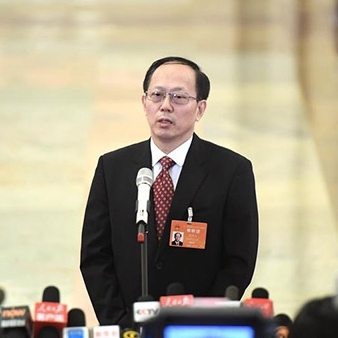 Zhu Yongxin, a national political adviser, rose at 4:40 am on March 6, more than an hour ahead of the first journalist who knocked on his hotel door for an interview at 6 am. 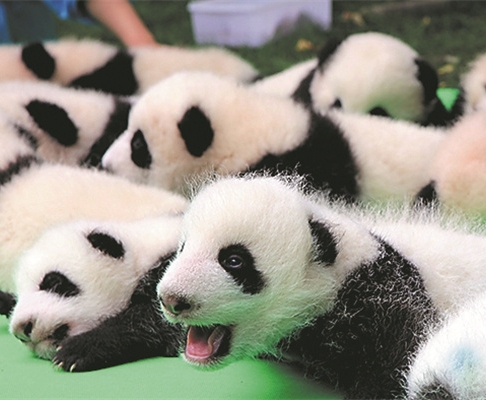 One of the biggest jobs of "panda mama" Hou Rong in the past two decades was to increase the number of pandas as much as possible. Despite a busy schedule at the two sessions, Dao Shuren sticks to his daily Buddhist practice. He sits in meditation for half an hour after waking up and chants scripture before sleep. Chinese authorities are beefing up quality supervision for goods sold online amid increasing e-commerce activities in the country, said an official from the quality and inspection regulator in Beijing on March. 14. A 2nd child: to bear or not to bear? 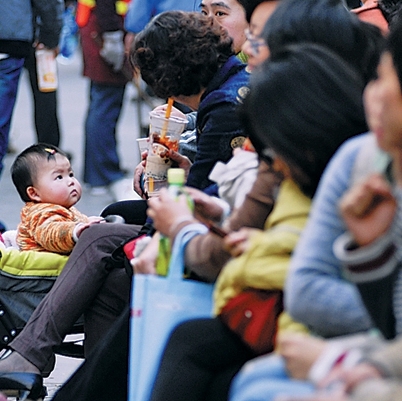 Eligible couples are not all convinced about having a second baby, in spite of China's overall relaxation of a decades-long family planning policy last year.